The Antigua & Barbuda Football Association (ABFA) was founded in 1928. It became affiliated with the Fédération Internationale de Football Association (FIFA) and Confederation of North, Central American and Caribbean Association Football (CONCACAF) in 1970. 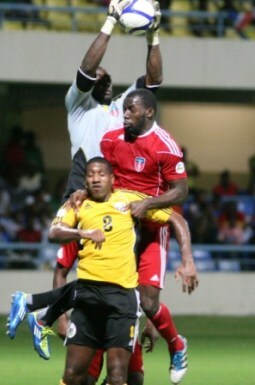 It has a total of 50 members (49 clubs and the Antigua and Barbuda Referee Association). The clubs are divided into three divisions. The premier division is comprised of 10 clubs, the first division is comprised of 12 clubs and the second division is comprised of 25 clubs. 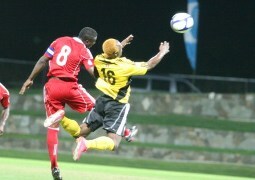 The Antigua and Barbuda Football Association's official season operates from September until February. Within the female divison there are eight teams. The association operates two main men competitions; the League Cup and the FA Cup. But also, the association conducts a U-18, U-15 and U-13 youth league. Antigua and Barbuda currently have a Men’s Senior National Team and also U23, U19, U17, U15 teams and in the developing stage, a U13 team. For the Women’s there are Senior , U23, U20 , U17 and in the process of developing is the U15 team.